If you want to try the experience of a lifetime, how about a trip to the countryside on horseback. Get in harmony with nature in the Piedmont hills. 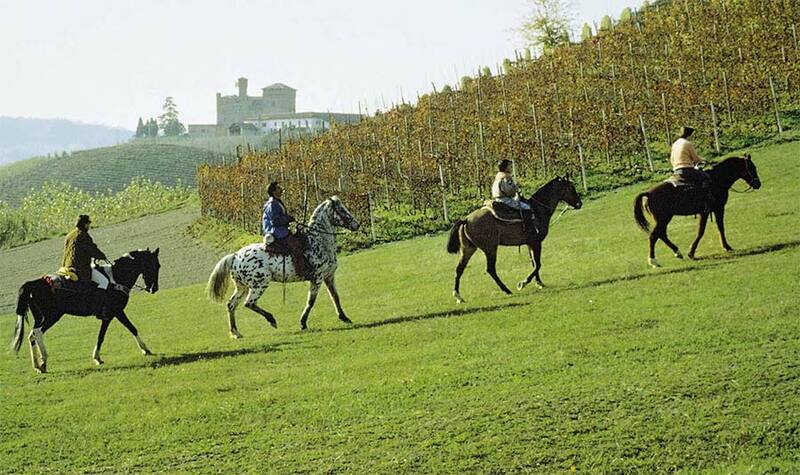 The Equestrian Center Saliceto of Pocapaglia or the Equestrian Center San Bovo di Castino organize horse rides for experts and beginners as well as real riding lessons. Mention in your email that you're our guest and you will get special treatment.